That other Bitcoin Discussion Sites manager you don&apos;t know about that happens to be everywhere. Umm, Mastodon has hit 2M users? I guess it is indeed getting somewhere. Bitcoin Transactions via Ham Radio? Neat to see it becoming a thing now. It was one of the many things people mulled over about doing back in 2012. Another one was dial-up. Which back then did worked. Now? It probably would only work with a heavily pruned listening-only node. Heh, as a test I generated a LN payment request for 25 cents from https://tallyco.in/AvatarX/ and paid via the cash out function in https://tippin.me/@AvatarX from a tip I received. All done in 15 seconds by C&P&apos;ing from a tab to another while in browser. I have added LN support to my campaign. I mean, why not? The Google+ Bitcoin Community has now been around for 6 years. Have been asked for years to expand beyond Facebook and Google+ when it comes to #Bitcoin focused discussion sites. So, I am opening a forum and other groups. 1st thing to show? The Minds Bitcoin Group. So, join if you have an account. All while seeing well over 125,000 registrations so far. At the same time both have remained free of spam, new user friendly and actually Bitcoin focused. 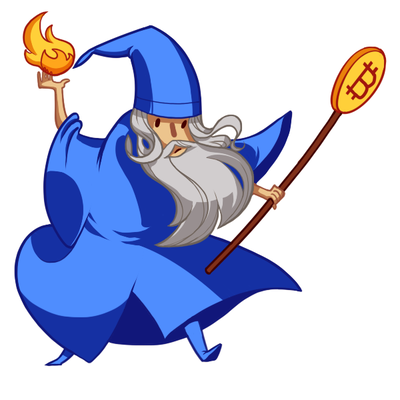 /r/bitcoin has reached 1,000,000 subscribers. And it is no doubt well deserved. I am glad to have been the second most active mod in it on 2017 when it was most needed. But no doubt that BashCo is the MVP. Has been for a long time. End result would be you could have sites just like now that can be moderated and curated when offered from a host. That at the same time exist without any safeguards but that in order to be accessed that way you need to run your profile & the platform yourself as a P2P app. 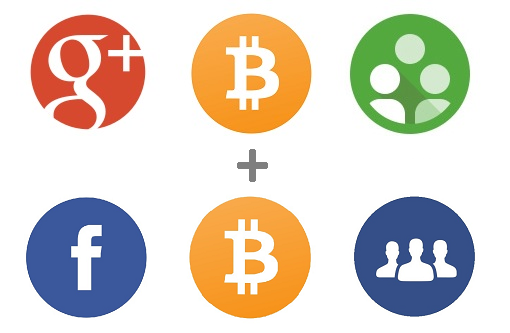 THE Google+ Bitcoin Community now has 61,000+ members. And has now seen around 75,000 registrations. All of this while remaining new user friendly, free of spam and scams since 2012. How is this instance of mastodon doing so far? Any recent numbers? Don&apos;t celebrate the death of bcash prematurely. It needs to fall to at least 1/25 to die. 1/30 for it to be a sure thing. Just saying. Which I find quite impressive I must say. What is sad is that there are a lot of Mastodon Instances with way more strict guidelines than Twitter. On the other hand, you can always just run your own instance. So, there is that. Man, the crazy stuff coming from bcash is now my favorite internet soap opera. It is all baffling. Immensely impressive and intense looking game. Truly next gen. A combination of DeuxEx-like First Person Shooter with the RPG elements of The Witcher 3 in an open world city a la GTA V. Sure looks like the future. The bar of expectations for GTA VI just got a lot higher. Finally Rockstar Games has some worthy competition. It could not be better that such competitor happened to be Cd Projekt Red.